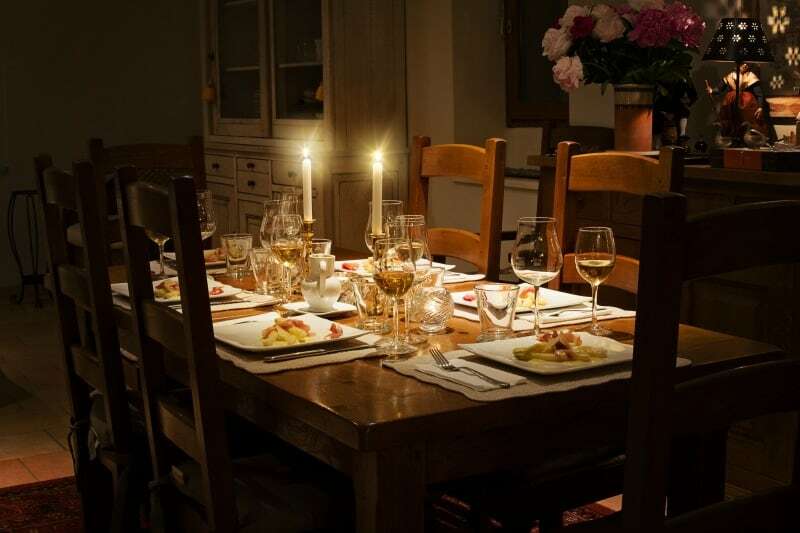 Adding Thanksgiving dinner candles to your holiday table is a great idea. Candles are a beautiful and inexpensive way to add color, light, and elegance to your Thanksgiving holiday. As family and friends arrive, they are greeted by delicious aromas from your kitchen, festive harvest day decorations, and the flickering light of carefully placed candles, creating a sense of comfort and abundance, the hallmarks of the Thanksgiving holiday. 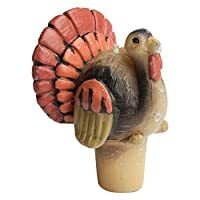 There are many different types of candles to choose from for your Thanksgiving holiday. You can find them in practically every shape, size, color, and scent imaginable. 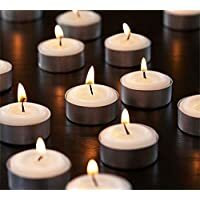 Tea lights are small, flat, round candles that can be clustered, floated, or placed alone as decorative accents. 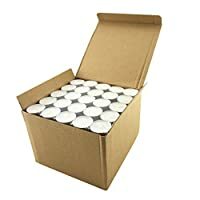 Scented tea lights are excellent additions to the guest bathroom, so long as children are supervised. Moroccan Amber tea lights provide a rich, sweet scent that won’t contrast with the food smells emanating from your kitchen. 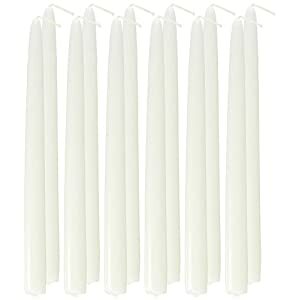 Higlow Dripless Taper Candles 8 Your Thanksgiving dinner table will look more elegant with the addition of tapers: tall, thin candles of Colonial times. To protect your tablecloth, drip-less, unscented tapers are your best choice. 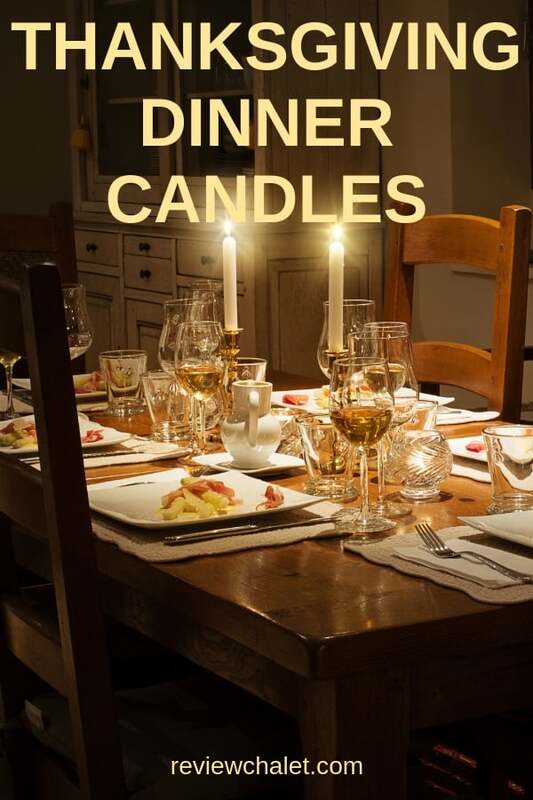 Everyone will want to smell the food, rather than the candles when they sit down to eat. 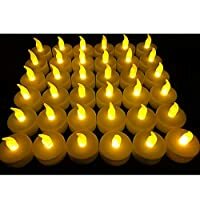 Pillar candles come in a variety of heights and widths, making it easy to create tiered effects. Pillars look especially nice on the mantle, an end table, or near the front door. They come in many colors and scents, as well, making it easy to match your decor. 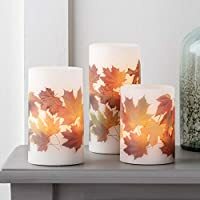 These larger candles are an excellent addition to your Thanksgiving decorations. They can be found with harvest motif decorations embedded in the wax. Once lit, they can burn for hours. As the wicks move down into the body of the candle, the decorations are backlit for a beautiful effect. There are many delightful scents to choose from when selecting your Thanksgiving decor. 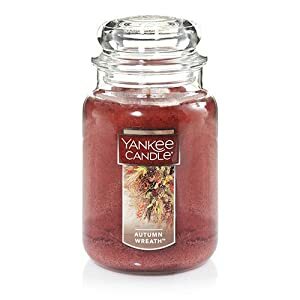 Generally, food-oriented scents, such as vanilla, cranberry, cinnamon, pumpkin, spiced apple, and roasted nuts are preferable. Depending upon your family’s taste, you may prefer something completely different, such as a tropical scent or something woodsy, such as pine. Using candles requires that certain steps be taken to prevent fire or injury. Burns and fires can ruin even the best Thanksgiving dinner. Small children must be supervised whenever candles are present and the proper candle holders should always be used. When shopping for scented candles, it is easy to become overwhelmed by the variety of aromas. If they all start to smell the same, take a break and enjoy some fresh outdoor air before making your selection. 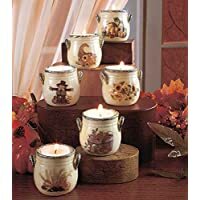 Yard sales, thrift shops, and discount stores offer excellent prices on candles, to help you stay within your decorating budget. 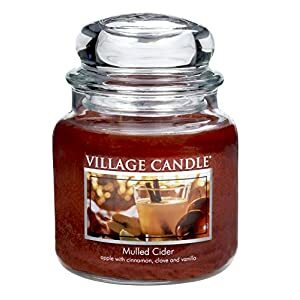 Whether you use only a single taper at your table or fill your home with the cheery light of dozens of candles, your holiday will look and feel better than ever with the addition of candles. As an Amazon Associate REview Chalet earns from qualifying purchases. However, this does not influence our reviews in any way as we are determined to provide well researched and unbiased reviews that will help you make informed buying decisions in your online shopping.